Some hacking groups exist purely to spread chaos, others hold websites and accounts to ransom in exchange for money or other demands, and some are out there to expose the security shortfalls that large scale companies have either on their websites or their social media accounts. OurMine is one of these groups, and their latest victim is HBO. The TV network's main social media accounts were breached, as well as the official accounts for several of their flagship programs, including Game of Thrones. 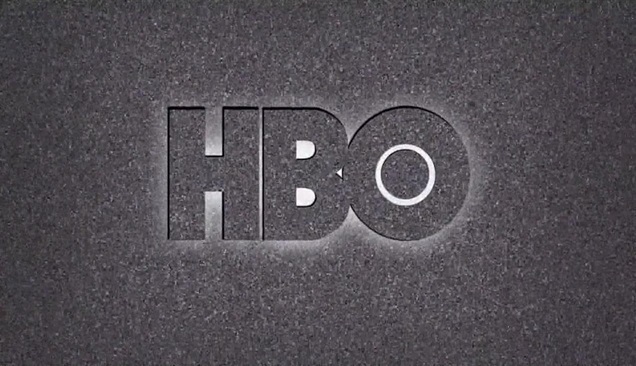 All the messages posted were variations on the theme of "We're just testing your security", with no harm being done, but for HBO it's the latest in a string of security issues which have left them dealing with leaked scripts, TV episodes and crucial company data. While this latest twist is the least damaging, it's still a cause for concern. Last year, OurMine managed to break into social media accounts belonging to Netflix, Sunder Pichai and Mark Zuckerberg. On the official Game of Thrones Facebook channel, they posted a status calling for people to post the #HBOHacked hashtag, presumably to spread the news about the holes in their cybersecurity. HBO have yet to directly comment on the issue, but all the posts have since been taken down and business as usual has resumed. The data breach in July left HBO scrambling to recover as Game of Thrones scripts and unaired episodes of Insecure and Curb Your Enthusiasm were seized. Thus far, four people have been arrested in relation to the leaking of a Game of Thrones episode which had been set to air on Sunday (August 20th). By the time the leak had been plugged, the episode had been shared thousands of times across various torrenting and illegal sharing sites. Leaking has been an ongoing issue for HBO and Game of Thrones for the past few years, but this year, with the soaring popularity of the show, it's been worse than ever. A social media breach may seem like a comparatively minor issue, but it's one more thing for the TV company to deal with. If nothing else, at least this time the hack was perpetrated by someone with less nefarious intentions.